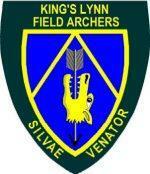 King's Lynn Field Archers – Shooting pretend animals since 2011! Our Spring Open Shoot is nearly here! The leaves are just bursting out and the quarry is looking gorgeous for our first Open Shoot of the year, on Sunday 28th April. As always, there are a few tweaks to some classic shots as well as cunningly laid new ones for your entertainment and delight (try not to swear too much - it's a family sport). What do you mean you've not booked in yet? Go click that button now! Everything you need to know about one of the most enjoyable sports there is, suitable for almost everyone! What you need, when you need it and what to do with it! 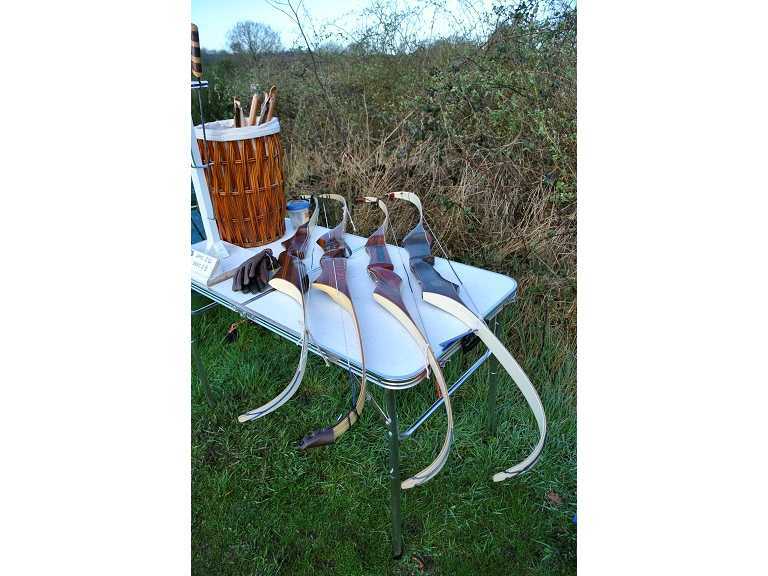 King’s Lynn Field Archers (KLFA) are a group of fun-loving people who enjoy the sport of Field Archery – “Proper Archery” as we like to call it – as administered by the National Field Archery Society (NFAS). We meet at our shoot grounds a few miles outside of King’s Lynn on most Wednesdays and Sundays. Sunday is our main shooting day when we hurl arrows at unsuspecting three-dimensional models of animals; Wednesday is ground maintenance day, with a bit of practice if time allows. Yes, Field Archery is a competitive form of simulated hunting – it’s the simulation, the company and the banter that makes it fun! But we all have a great love and appreciation for the natural world, and part of our work is managing our shoot grounds as a natural landscape, as you will see when you visit us. And please note that the hunting of REAL animals with bow and arrow is ILLEGAL in the UK. Our beautiful grounds are in a disused quarry that has been landscaped and returned to nature, having a variety of landscapes. There are open grassy areas dotted with shrubbery, areas of developed and developing woodland, as well as a large lake. Wildlife abound in the quarry, particularly birds, as well as many species of fungi. Club members have ranged in age from seven to well past seventy and of all abilities. Between us we shoot several of the eleven bow-styles defined by the NFAS: American Flat Bow, Barebow, Bowhunter, Compound Limited, Crossbow, Freestyle, Hunting Tackle, Longbow, Primitive, Traditional Bowhunter and Unlimited. The Club has a NFAS-registered Coach who will be delighted to instruct anyone in the sport, from complete novices to expert marksmen. Since being established in 2011, KLFA has enjoyed success at national competitions with two junior barebow champions, one lady crossbow champion, and the first ever cub crossbow champion! We have even had a crossbow European and World record holder in the ranks! So if you fancy doing something a bit different on a Sunday, out in nature, with fresh air, exercise and a good laugh, come and join us! WARNING! Some areas of the quarry are out-of-bounds due to safety issues. Please respect all pre-shoot briefings, signs and barriers.